I am finally in New Zealand! Wahoo! 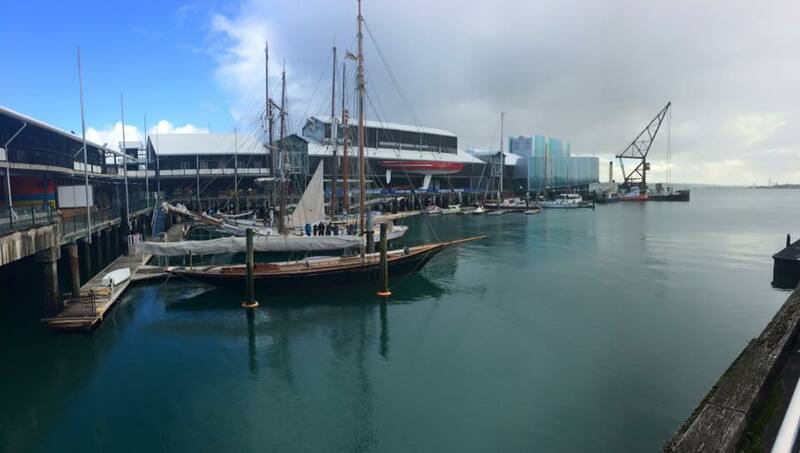 I flew to Auckland and here’s a quick post on my first few days here. 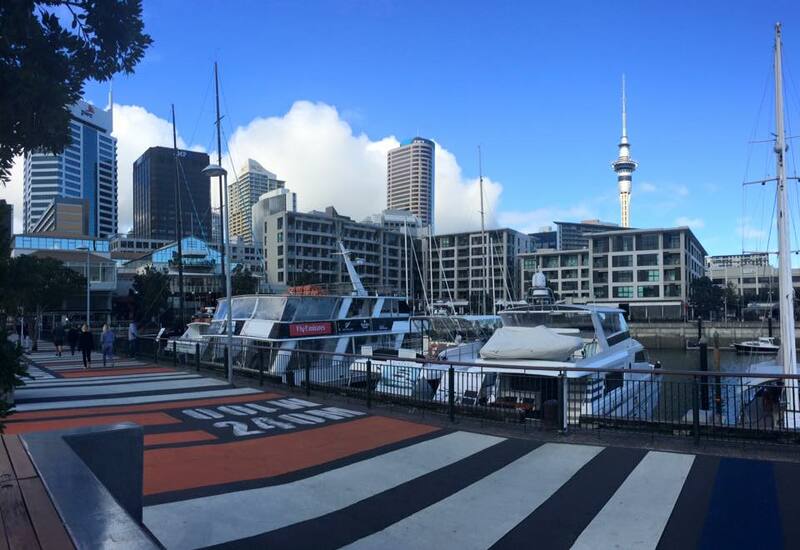 There’s not too much in Auckland, but it is a really pretty place and has lots of coffee shops! 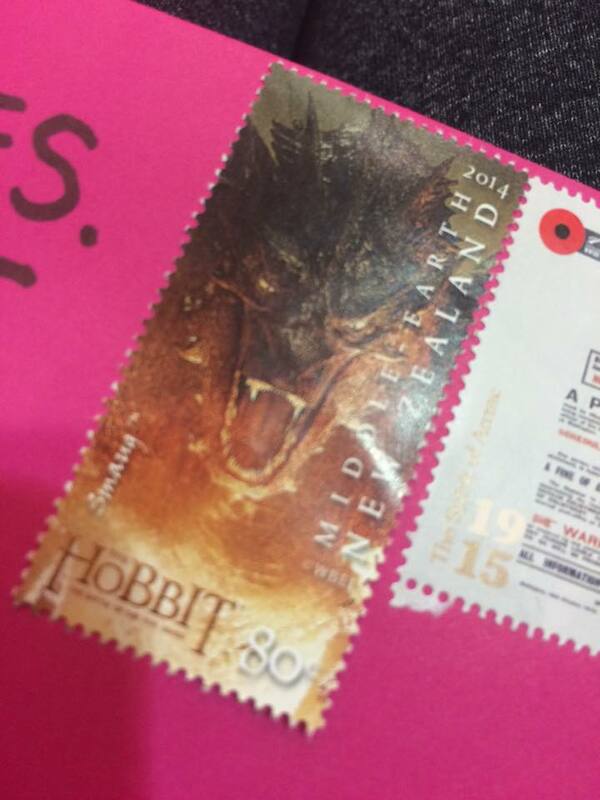 Also, I found the best stamp ever, in Auckland.. HOW AMAZING!!! 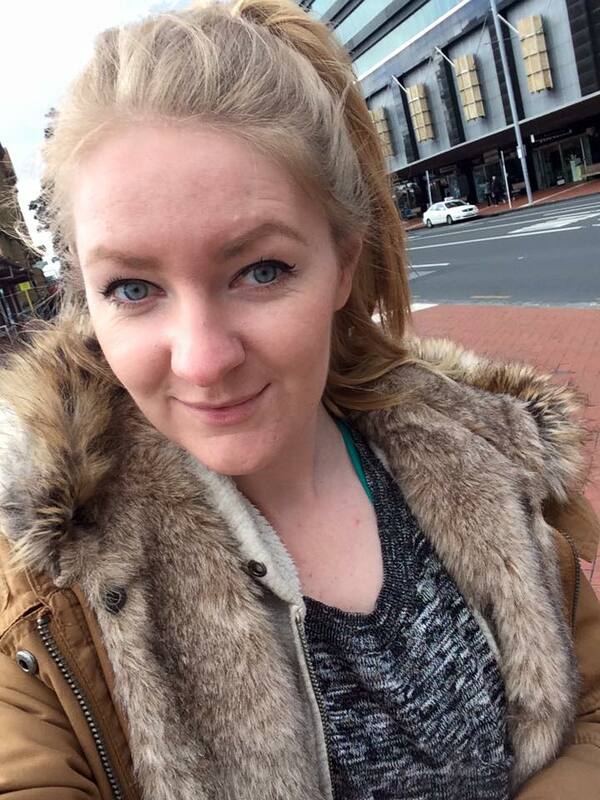 And yes, it’s much colder than Australia so the fluffy coat is out! 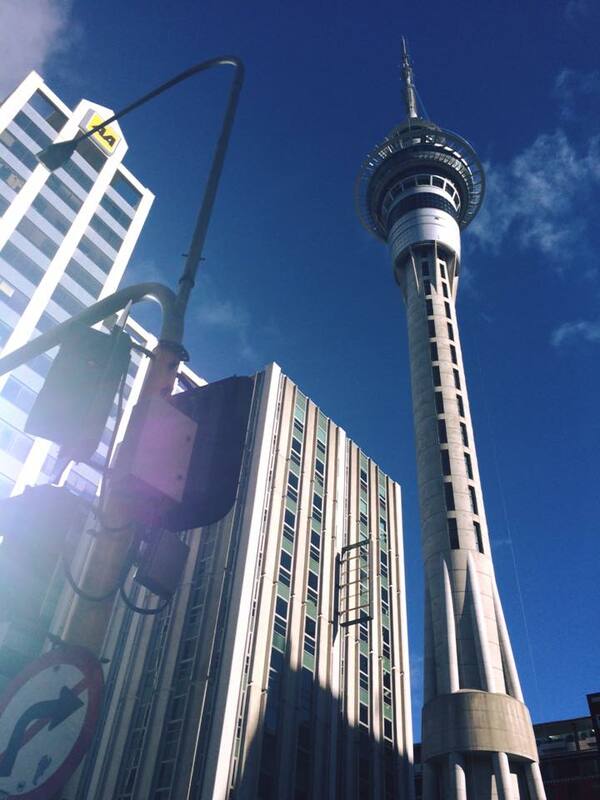 I saw the Auckland Tower as I walked around the city, too. I thought that I wouldn’t go up there though as I want to save my money for other excursions instead! I did decide to catch up on the films I DEFINITELY wanted to see at the cinema whist I was waiting around in Auckland. 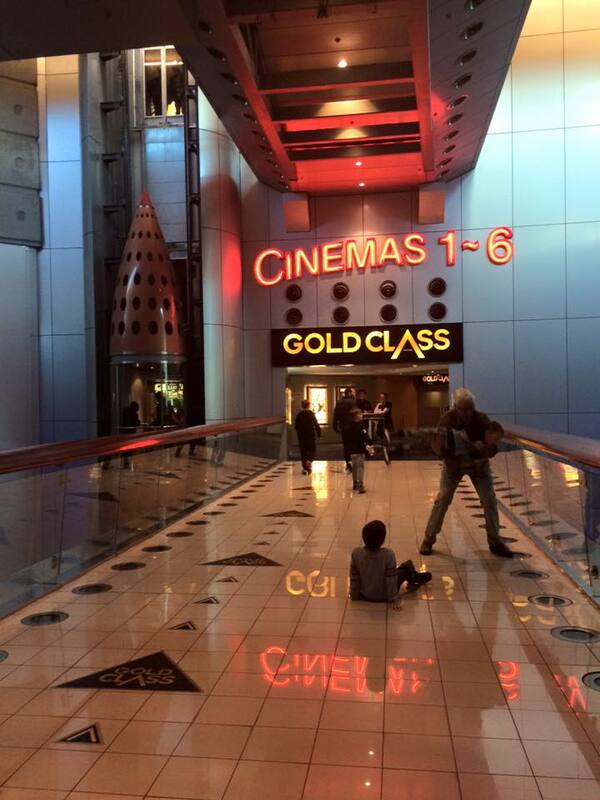 I saw Jurassic World which was incredible and then Minions the day after. A quick stroll around the harbour which was quite nice! That’s about it for Auckland so far, as I went on a trip to Paihia and Cape Rainga for a few days. Just a quick update, as I said! Look for the Funnier Sides of Life!